Another illustration about getting organized. Thanks Father Xmas for bringing me the best working bag ever: rigid so that paper won't get spoiled, and bright red to stay cheerful and keep energy high. Perfect for my pad and pens and cards and brochures. Way to go! Un'altra illustrazione sull'organizzarsi. Grazie Babbo Natale per avermi portato la miglior borsa da lavoro: rigida per non spiegazzare la carta e rosso brillante per rimanere allegri e concentrati. Perfetta per il mio ipad e penne e cartoline e brochures. Evviva! 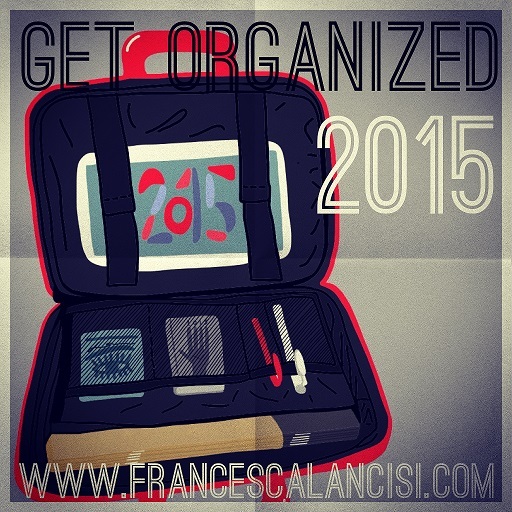 Visit Elite16 blog for more about Instagram campaing get organized!